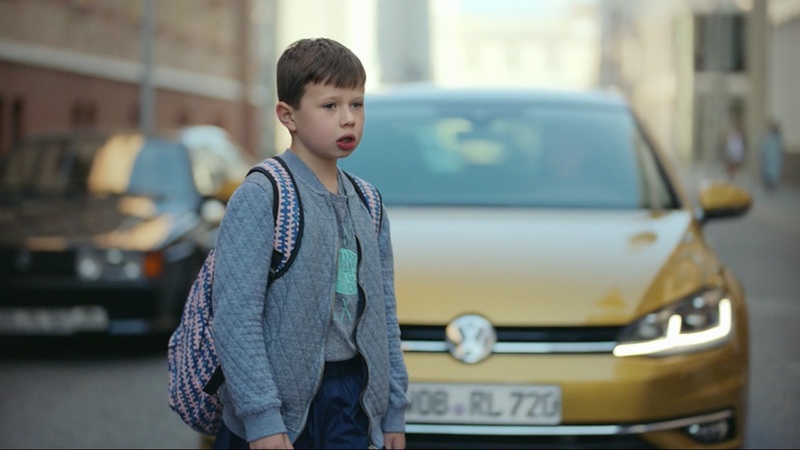 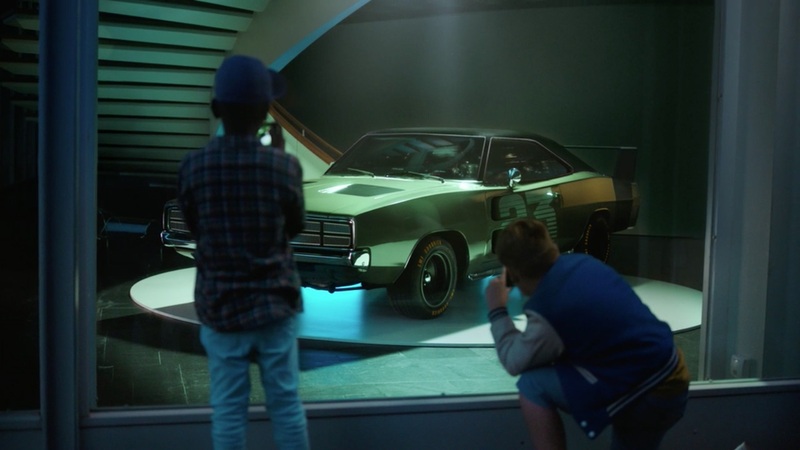 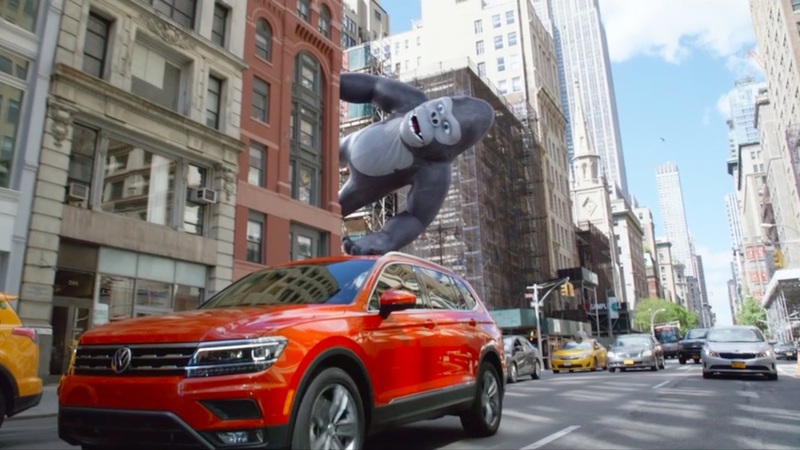 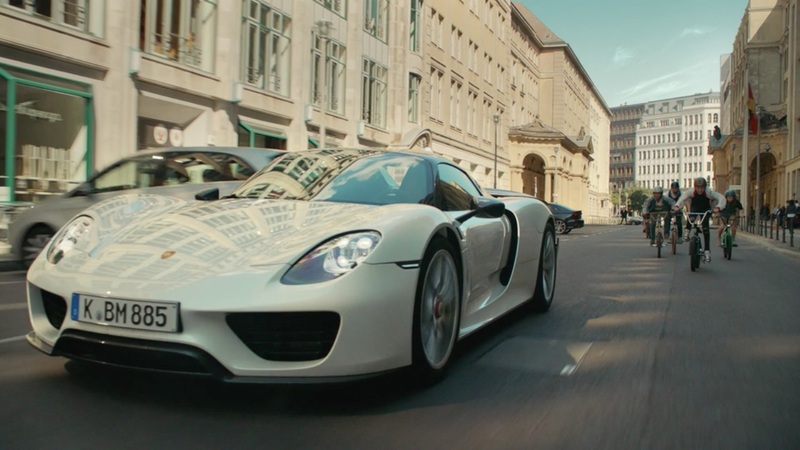 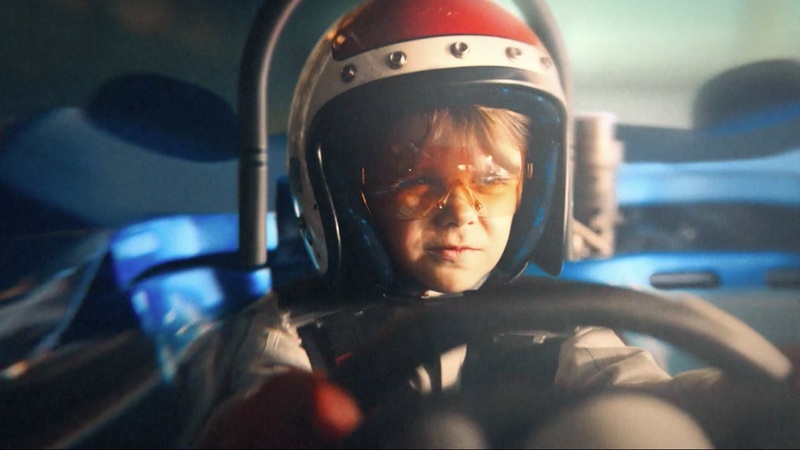 The Mill's Head of Colour, Adam Scott, partnered with Grabarz & Partner Werbeagentur GmbH and Director Sebastian Strasser of Berlin ANORAK Film GmbH to provide a rich grade for Volkswagen's 'Kids' Dreams'. 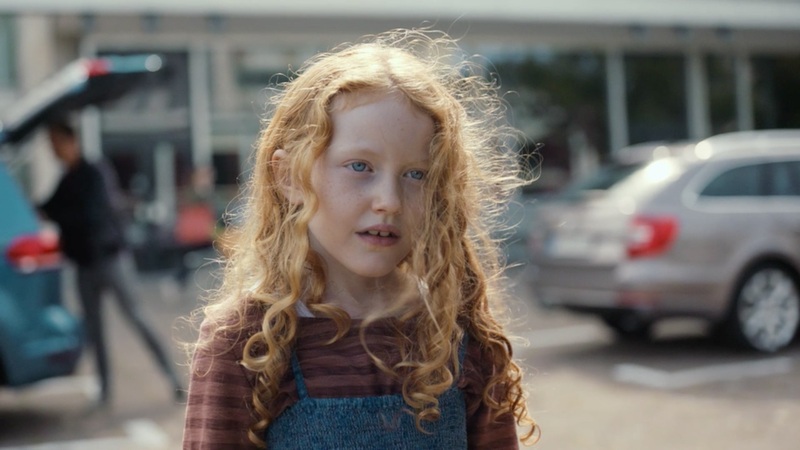 The piece follows a series of children whose reckless dreams are protected by a silent hero. 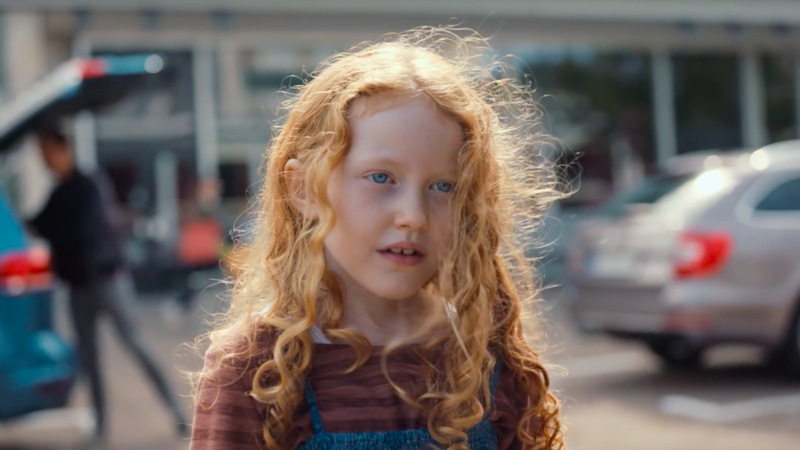 For more work graded by Adam, check out his reel.